The original dates back to 1977. 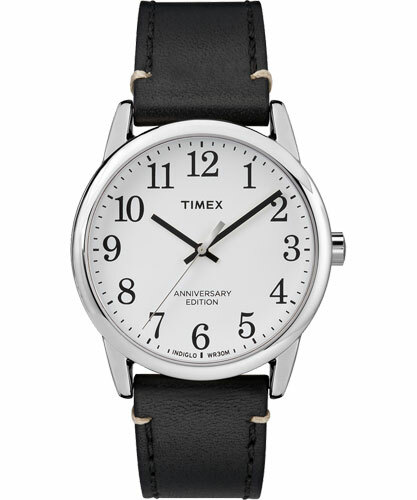 So time for the Timex Easy Reader 40th anniversary watch range to show its (watch) face. Ok, just a little late. But we’ll let them off as the end result is rather lovely. 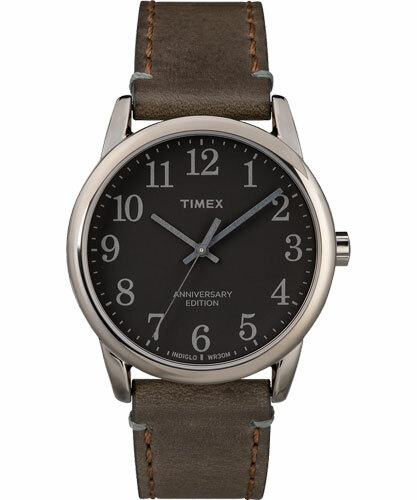 Three choices of classic face, each with a choice of a rich Horween leather strap in a further four shades. But that’s not quite all. 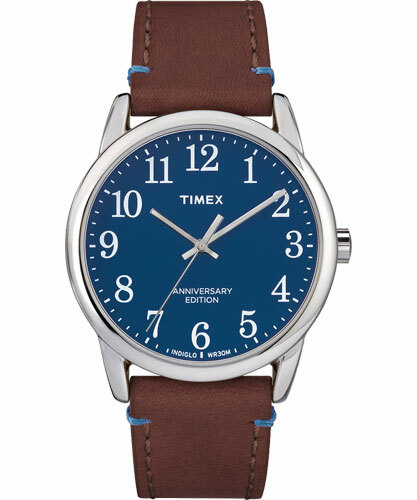 The 40th anniversary is noted on the case back, strap lining and a special hidden message which can only be seen when the Indiglo night-light is activated. 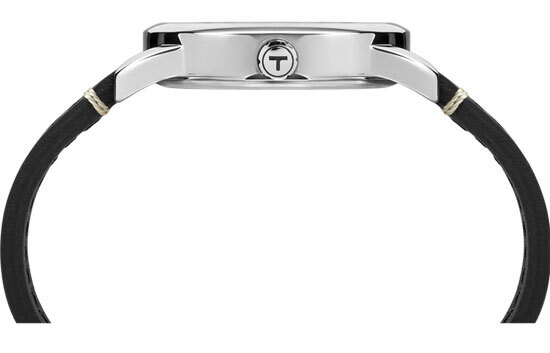 All the styles are available now and if you want something timeless on your wrist, the price is £69.99.